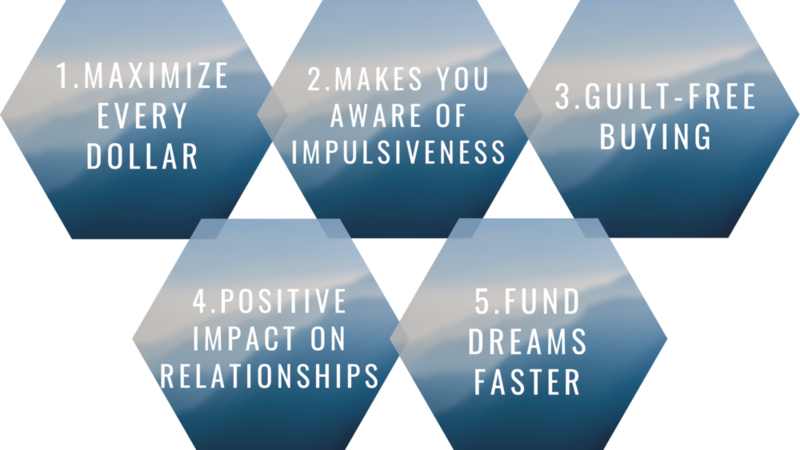 A written spending plan for your money (or a budget) that includes giving, saving, and spending is critical to achieving financial freedom. There is nothing more powerful than planning your spending BEFORE any of the money ever shows up and BEFORE the month begins. Your budget is working well, but you want to see if there are ways to stretch your money a little farther. These programs will do just that. Check out each of the categories to find out how to make your dollars flex instead of fold! Save a ton of money using coupons! Check out coupons.com for FREE COUPONS! Coupons really work! In order to get the best deals on groceries you are going to need at least one subscription to your local newspaper. These papers not only provide the sales fliers but valuable coupons that can save you a ton of money. SouthernSavers.com is a fantastic couponing website that has quickly grown to become one of the largest FREE coupon websites in the nation! CouponMom.com is a free site that matches up coupons from the Sunday newspaper and coupon websites with the deals offered at local grocery stores and Pharmacies. This means you get the best prices on groceries without having to do all the time consuming hunting for deals. The initial sign up is a little tedious but after that this site is very informative and the tutorials are very instructive. Redplum.com is your place for great printable coupons for groceries, neighborhood stores and more. They provide savings you'll love on the things you need every day! SmartSource coupons can be found in 1600 newspapers, over 50,000 stores across the country, & online. ALDI believes that great quality shouldn't come at a high price; rather, great quality should come with everyday low prices. 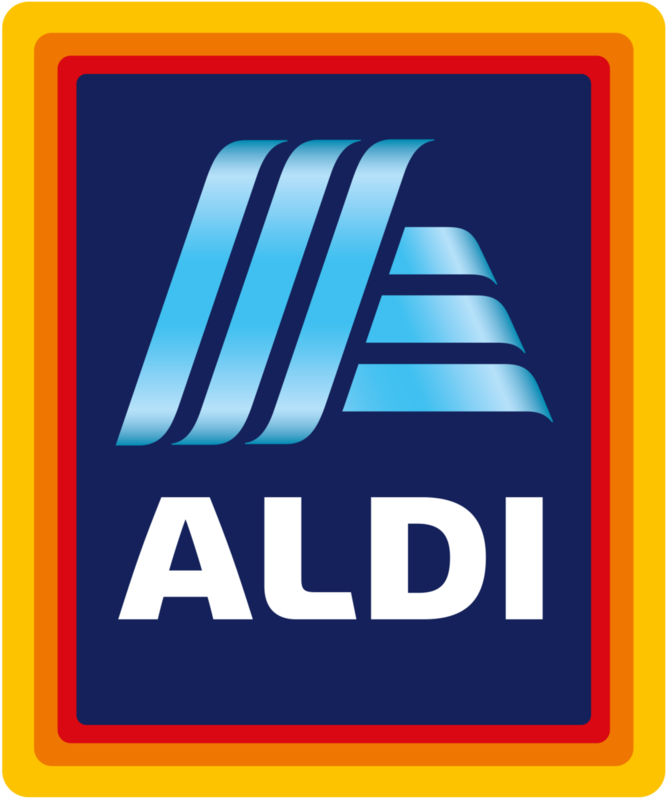 ALDI exclusive brands must meet or exceed the national name brands on taste, quality and price. Plus, all ALDI food products are backed by their Double Guarantee: If for any reason a customer is not 100% satisfied with any product, we will gladly replace the product AND refund your money. Restaurant.com This is a great site for anyone wanting to save money on dining out. NOTE: Be sure that you get a PROMO CODE for the best price – you can obtain the latest promo codes at RetailMeNot.com HERE. Entertainment Book - Loaded with money saving coupons the Entertainment book pays for itself many times over and saves you money on both dining out and entertainment. Entertainment is an area where people can spend a lot of money for very little reward. Here are a few options to help those entertainment costs drop to a minimum. Netflix - A great service that allows you to instantly watch unlimited movies and TV episodes over the Internet on your TV via a Netflix-enabled device. You can also watch instantly on your computer! There are never any commercials no matter how much you watch, and you can watch, rewind, fast forward or re-watch as often as you’d like. Hulu.com - Watch a ton of TV Shows and Movies – Old and New – Hulu.com! Chances are good that your favorite TV Show from several years ago is at Hulu. 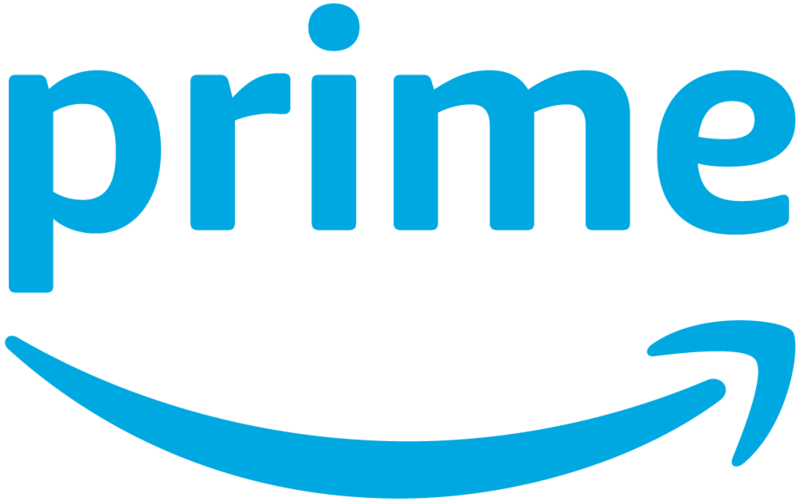 Amazon Prime - Members receive benefits which include FREE fast shipping for eligible purchases, streaming of movies, TV shows and music, exclusive shopping deals and selection, unlimited reading, and more. Entertainment Book - If you are dying to get out of the house, the Entertainment Book has many great coupons for different events in your area (golf, paint ball, theme parks, and baseball games just to name a few).